I have to say, this holiday season I was completely spoiled. Getting to spend it with family was a rare treat and I loved being able to be the one to cook the holiday feast for my mother in law so she could kick back and relax. The lion really started to ‘get it’ this year and had a lot of fun. When I asked him what we should leave for the reindeer, I was expecting the usual response of ‘Carrots’ and for Santa ‘Cookies and Milk’…nope, not from this kid. He told me that we had to leave out red and green peppers for the reindeer and Santa wants cookies and salad. I had a good chuckle over that one! Opening presents was complete chaos but man it was super fun watching it all go down through the eyes of a 3 year old. One of the funniest moments of Christmas was after breakfast was done and I had a shower, it dawned on me that I didn’t get one of the gifts I know husband bought for me. Why do I know he got me this particular gift…well because I saw it on sale at Costco and told him to throw it in the cart and then hide it and wrap it when we get home so I won’t be tempted to look at it. It was a cookbook that I was wanting and you really can’t beat Costco prices. (I secretly know that Santa does price comparisons and he would appreciate this). Okay, back to Christmas morning. 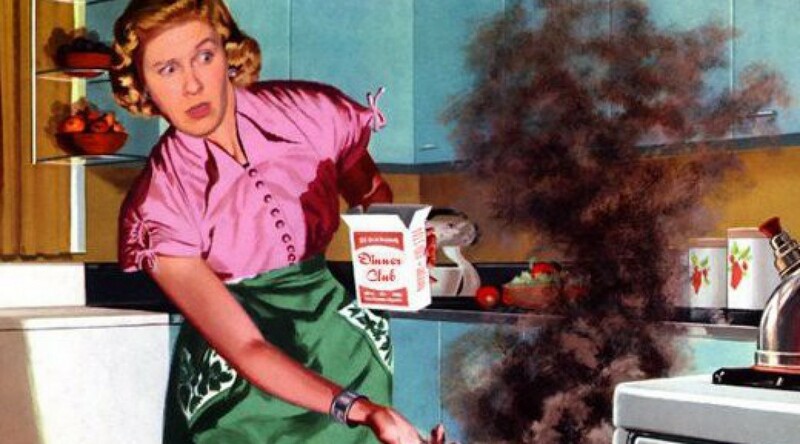 I approached husband and said, ‘hey, did you hide that cookbook and forget about it?? ?’ he looked at me and was like ‘oh yeah’ having totally forgotten all about it. (I swear he wakes up every morning with a new wife because he forgets everything). He goes in to his closet and there are like 4 gifts he forgot to give me. We both start cracking up hysterically because we both know that if I didn’t say anything, they would have sat there until July and then I would have gotten birthday presents wrapped in Christmas paper. Besides my new cookbook, I also got a donut pan!! Woo hoo! I have been wanting one of these pans for a while because I would love to experiment with donut making. 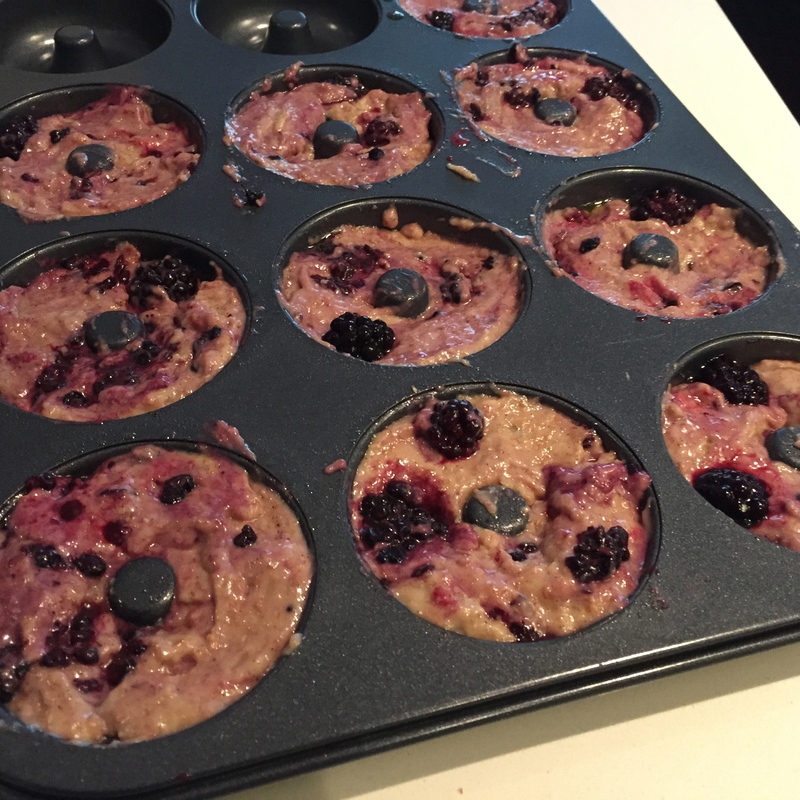 Today I was feeling silly and thought I would whip up a batch of remotely healthy donuts. Yup I said it…remotely healthy. Here’s the deal…I like to think that any time you put whole wheat in any title, it indicates that you are about to consume something somewhat healthy. I thought I would whip up a batch of these because they would be a good grab and go snack for the lion and come on…I NEEDED TO TRY OUT MY NEW DONUT PAN!! 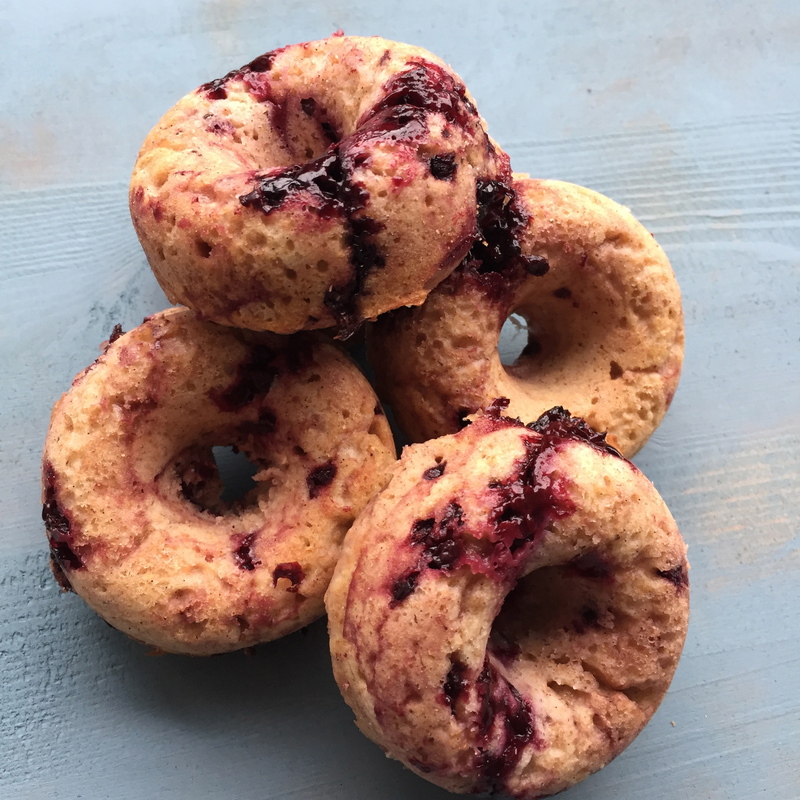 I decided I would make some wholewheat blackberry vanilla donuts because I had all of the ingredients on hand and I was pretty much going to modify a muffin recipe I had but bake it in the donut pan. I still have copious amounts of blackberries in my freezer from when I went crazy on the sunshine coast and picked my weight in berries so I figure it was time to use em up!! First, preheat your oven to 375 degrees and then grease your donut pan (I used spray olive oil). 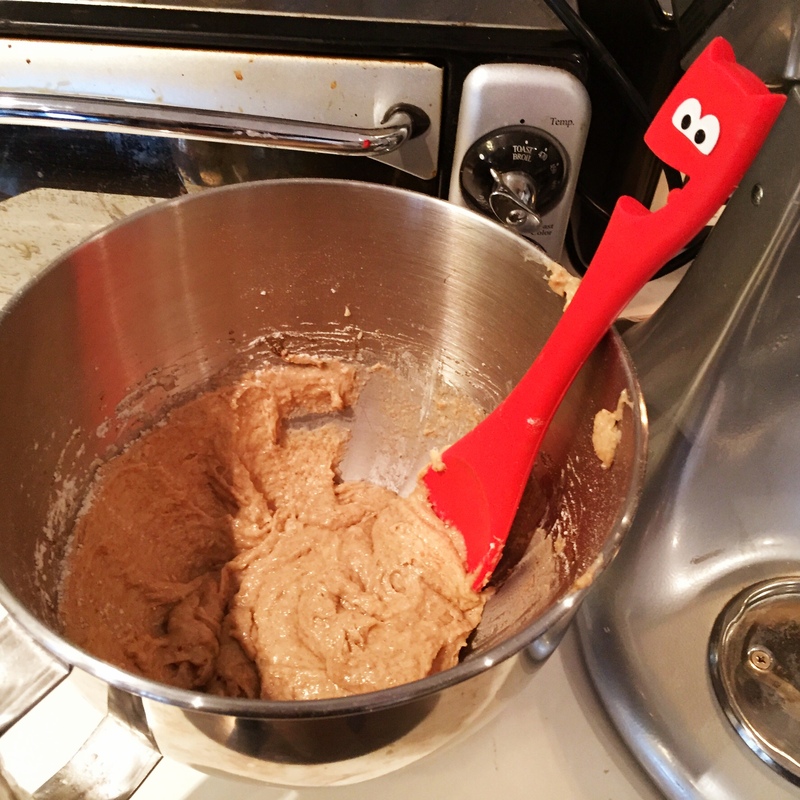 In a large bowl, get all of your dry ingredients together: Wholewheat flour, baking powder, salt and cinnamon. Next you want to cream the butter and sugar together. 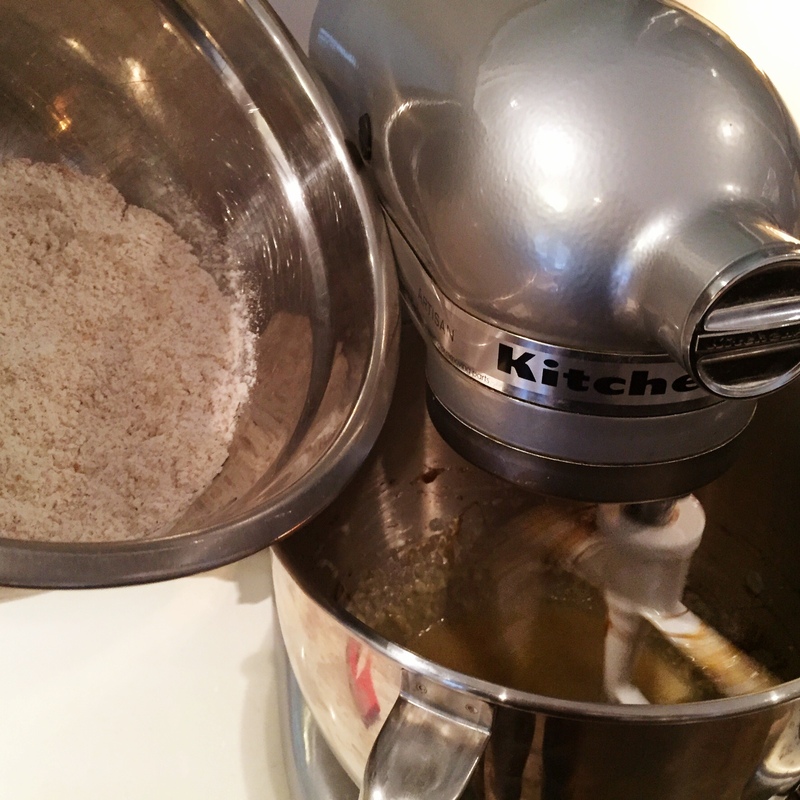 You can use either a stand mixer or if you have hand mixer that will work too. 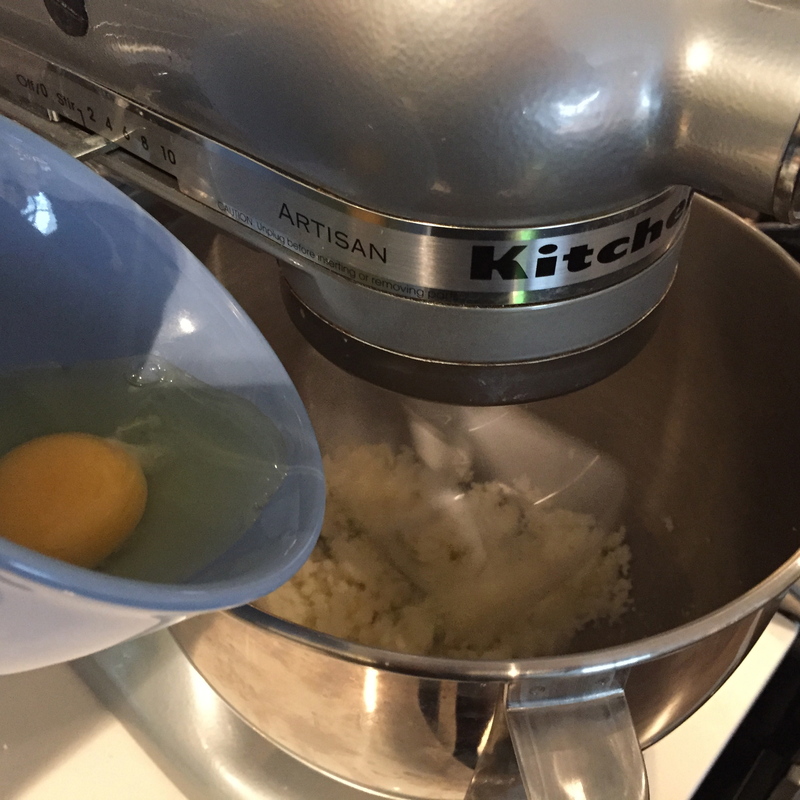 Add the egg, vanilla bean paste and buttermilk until it’s completely mixed. *Okay, if you are like me you probably don’t have buttermilk on hand and probably won’t really buy it. I was actually surprised I had milk on hand but it’s only because we had guests that didn’t want to venture to nut milk. If you want to make your own butter milk, all you have to do is add vinegar or lemon juice to milk and let it sit for a few minutes. It will thicken up and you can add this as a substitute. I added about 1.5 tsp of lemon juice to half a cup of milk. Now add your dry ingredients to the wet ingredients and mix until it’s combined. Next you can fold in your blackberries very carefully. If you end up doing an angry stir…you will pretty much guarantee purple donuts, which isn’t necessarily a bad thing. I was going for a whole wheat look with blackberries poking out. Spoon the batter in to the donut pan, filling about 3/4 of the way (they will rise). Bake for about 15 minutes. If you want to jazz them up and glaze them, all you need to do is mix 1 cup of powdered sugar with 1 tbsp of milk, add some vanilla bean paste (1 tsp) and then whisk together. this will create a beautiful glaze for the tops of the donuts. I skipped this step cuz frankly…I have eaten enough this holiday season!! 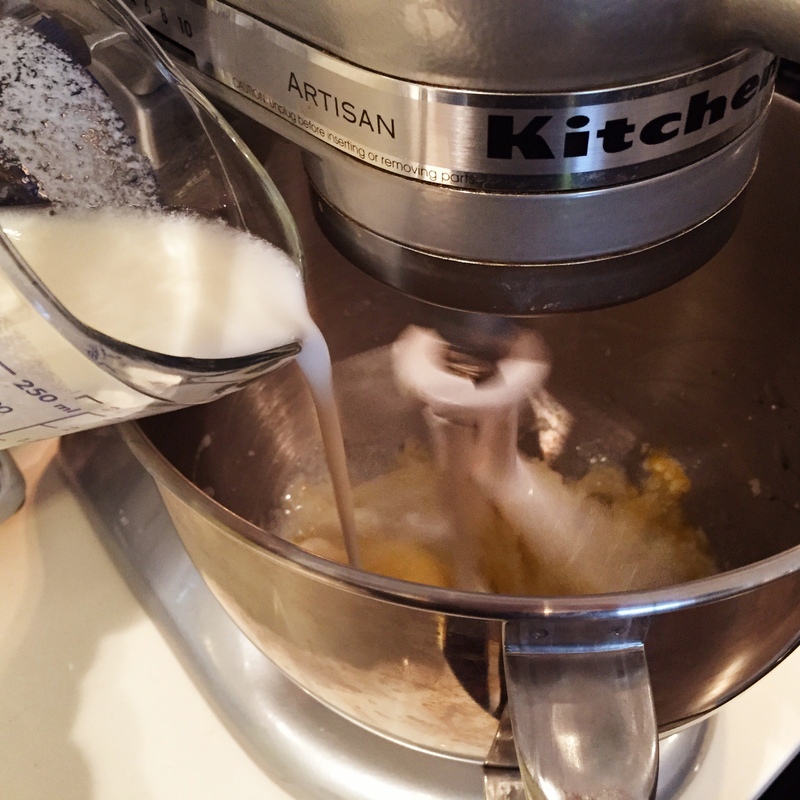 In a stand mixer, cream the butter and sugar together. You will know its mixed when it turns a mellow yellow colour and you can’t see gritty sugar anymore. Add egg, buttermilk and vanilla bean paste and mix completely. 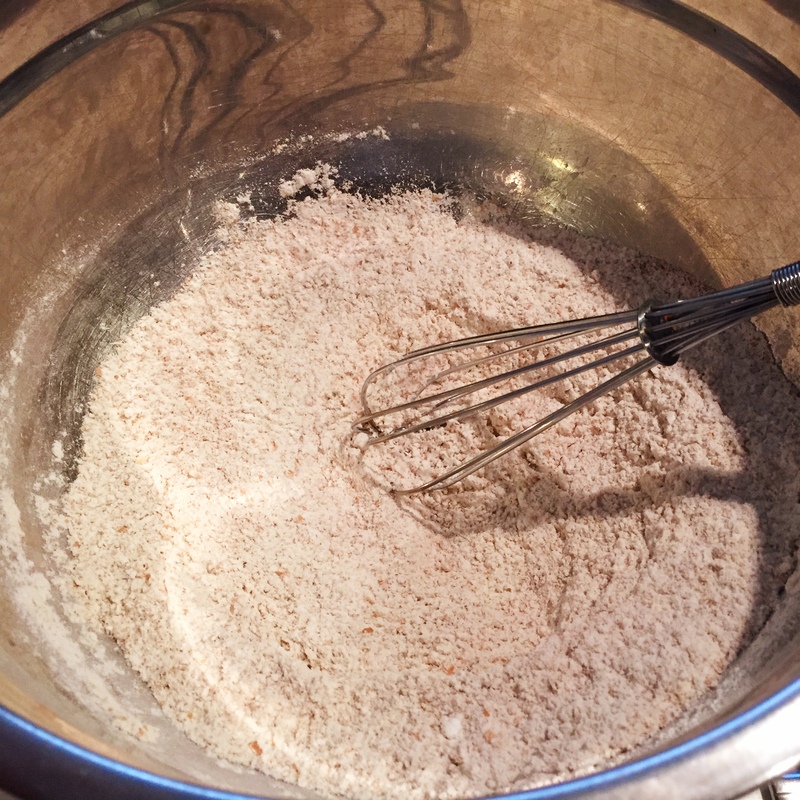 Add your bowl of dry ingredients and mix until combined. 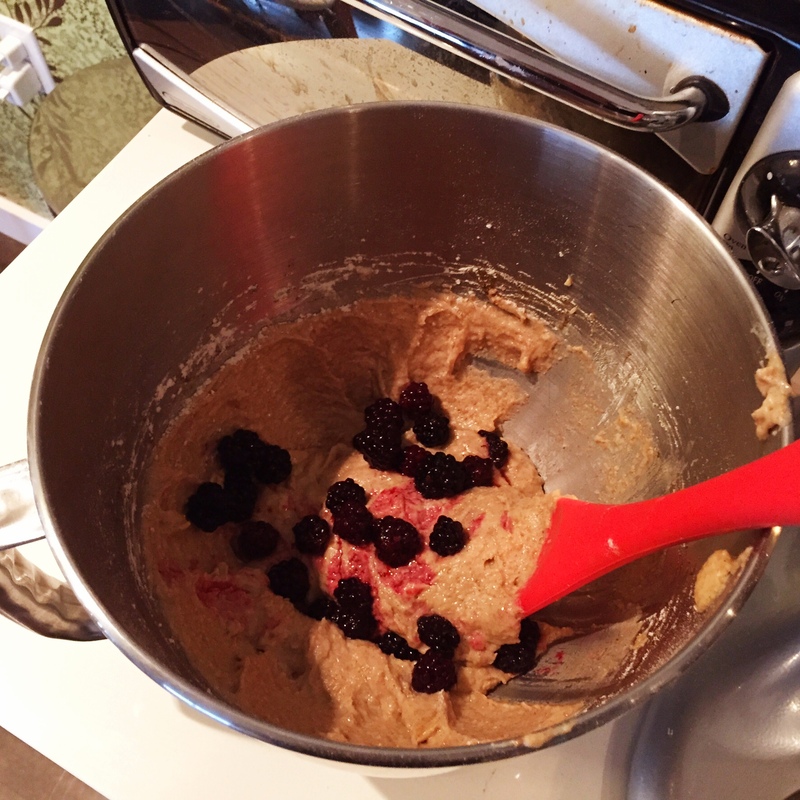 Add your blackberries and gently fold them in to the mixture. And there you have it, somewhat healthy donuts that are a great grab and go snack or breakfast on the go. It was super fun making these and I will definitely be making more donuts in the future. Oh, I hope the acai bowl turns out well for you!! SO good. I haven’t tried one again since I have gotten my blendtec but I bets it’s WAY easier than my other blender. Let me know how it turns out!! The bowl was awesome. Needed the twister jar for sure. It worked extremely well. It was tough in the wildside jar. Very tasty idea! !